The 12th Safer Internet Day will be celebrated worldwide on Tuesday 10 February 2015. The theme for the day is: “Let’s create a better internet together”. Once again, children and young people, parents and carers, teachers and educators, or industry and politicians – are invited to join together in marking the day and working together to build a better internet for all, but particularly children and young people. 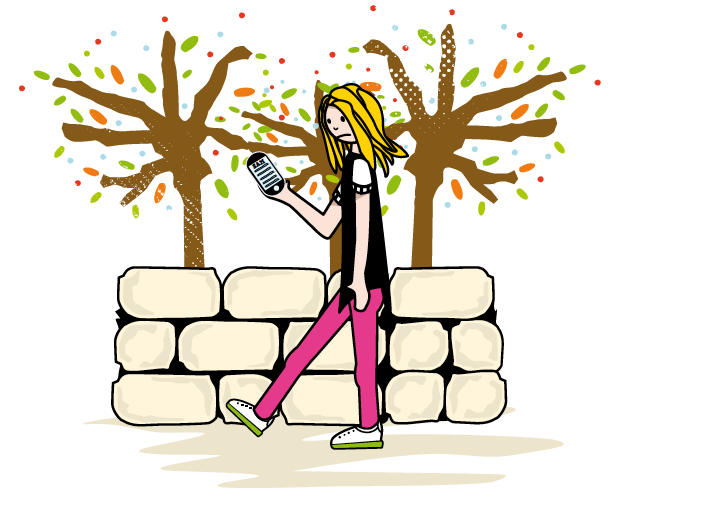 Families, parents and carers to regularly ‘check-in’ with children and young people about social media and their relationships; making it more likely for them to later share any concerns. Young people are the experts in technology but adults still play a vital role in teaching the skills to have healthy and respectful friendships and relationships. Industry and politicians to take the time to hear the voices, wisdom and vision that children and young people can offer to make the internet a safer and more fulfilling space to learn and build relationships.